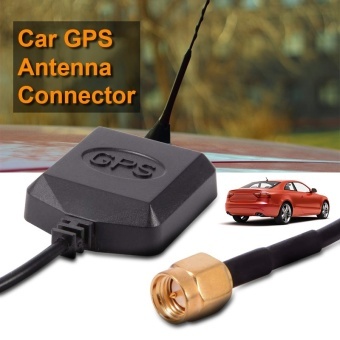 GPS Active Antenna SMA male connector. Makes your GPS signal stronger. Picks up your position rapidly. Easily plug in and use.